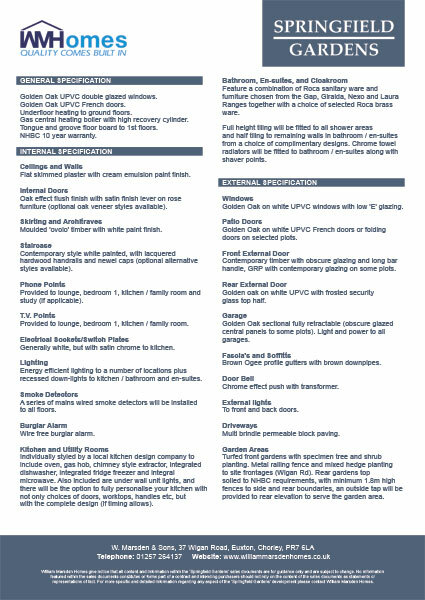 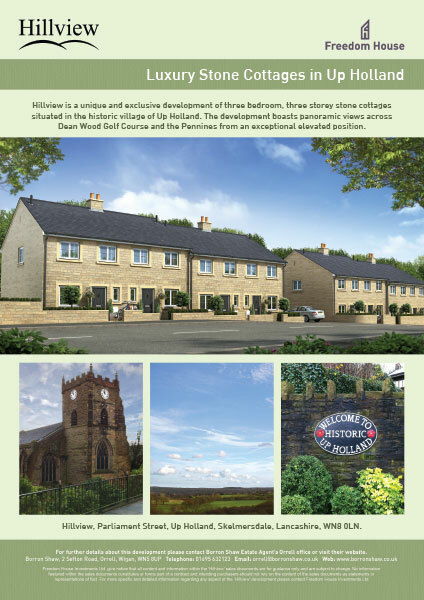 LMP Architectural Consultants were asked to create the printed sales materials for Freedom House Ltd’s inaugural development ‘Hillview’ based in Up Holland near Skelmersdale. 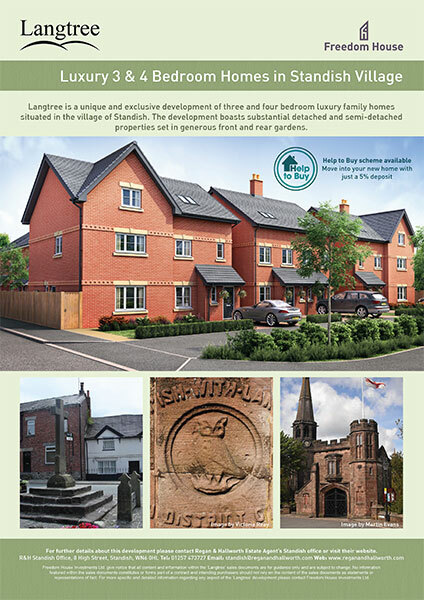 The project included the development of print materials which incorporated content such as a coloured site layout and photography of the local vernacular. 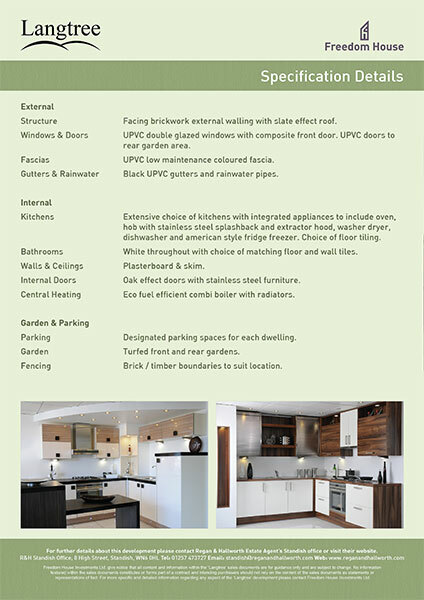 Upon the completion of the sales materials, LMP liaised with the printing company to ensure a successful transition from a digital vision to the printed page. 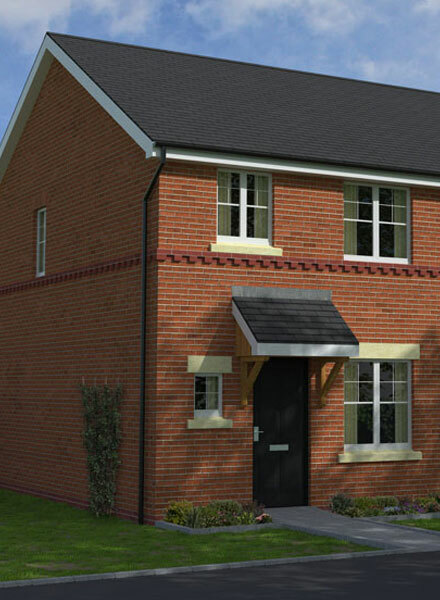 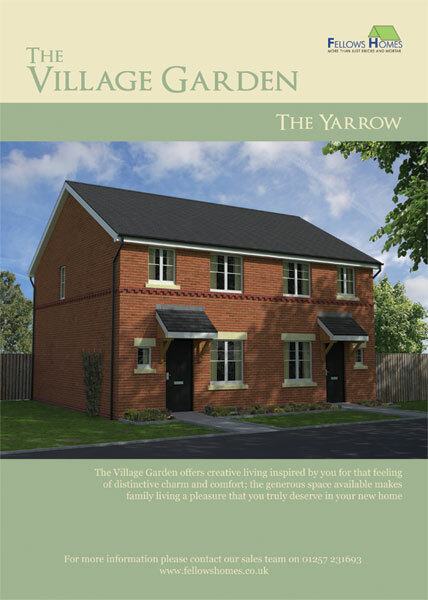 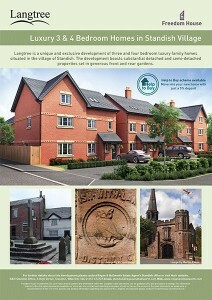 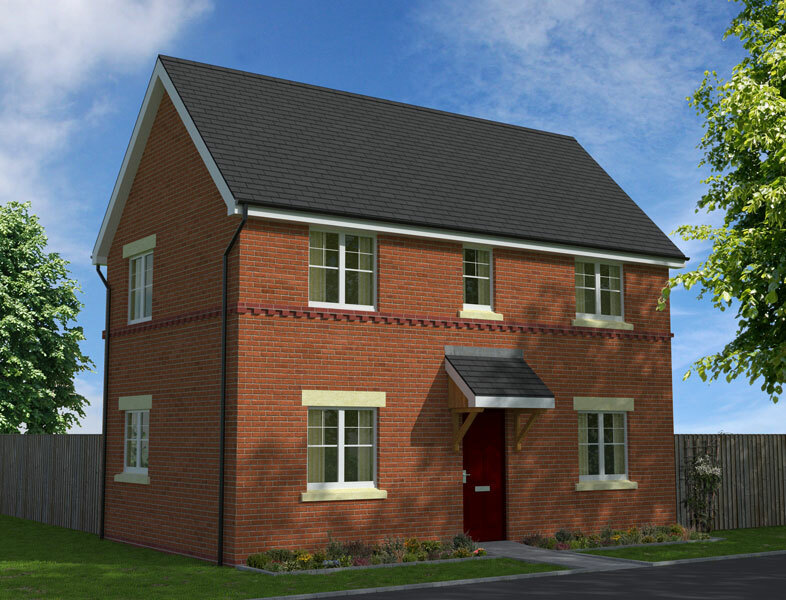 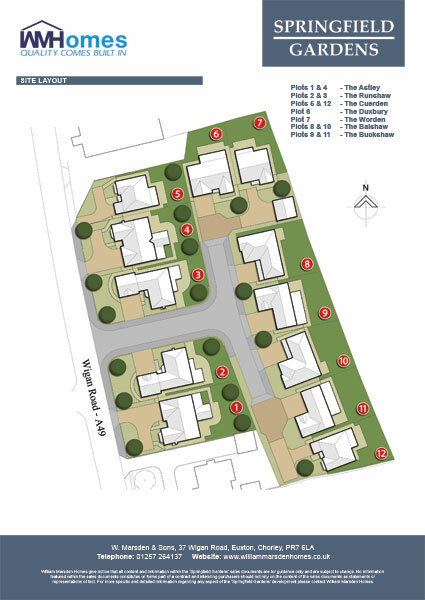 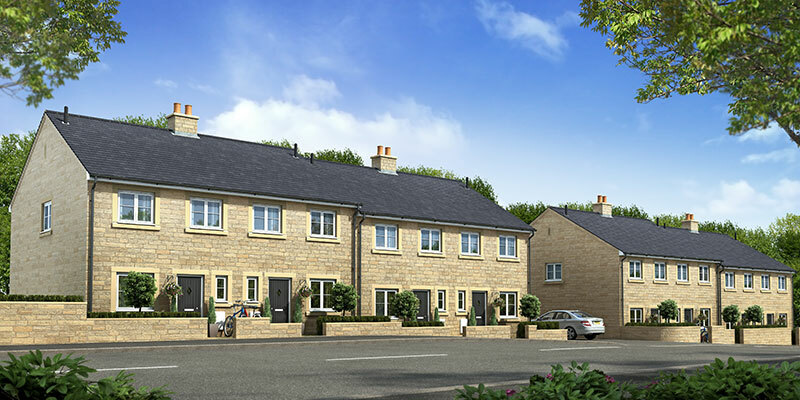 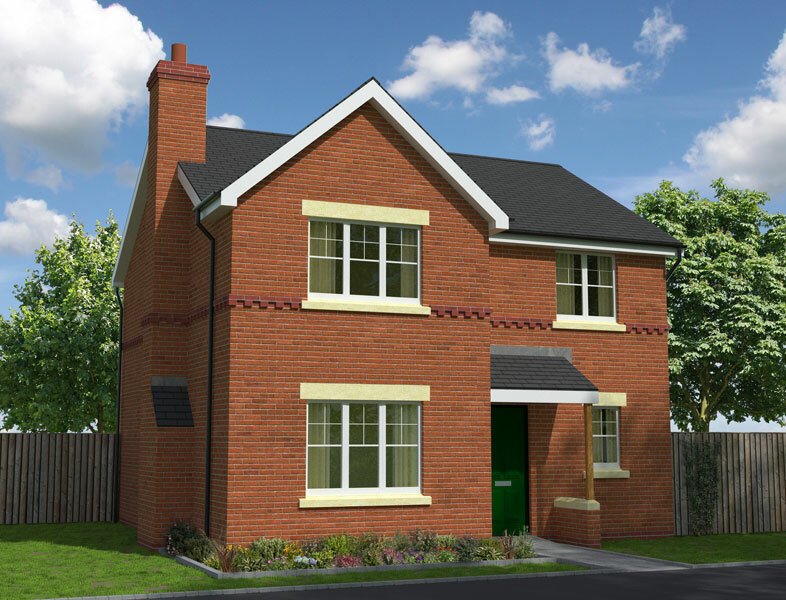 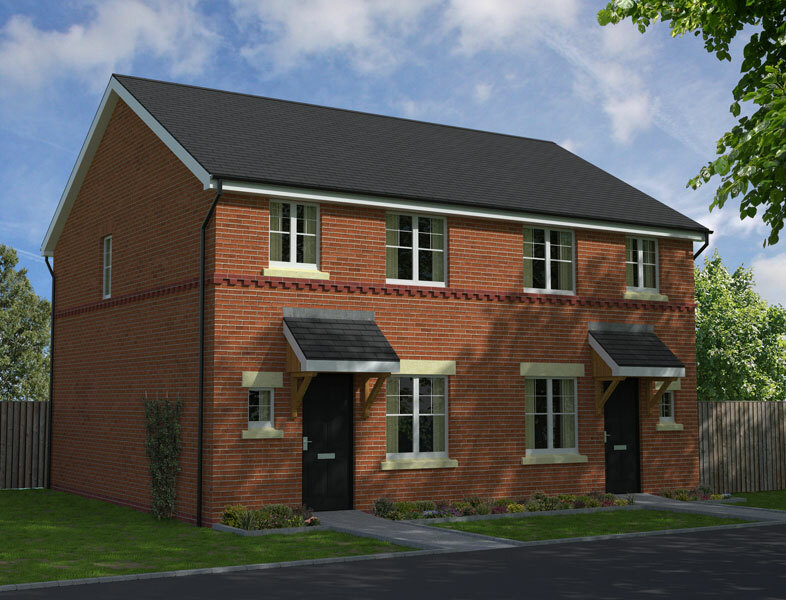 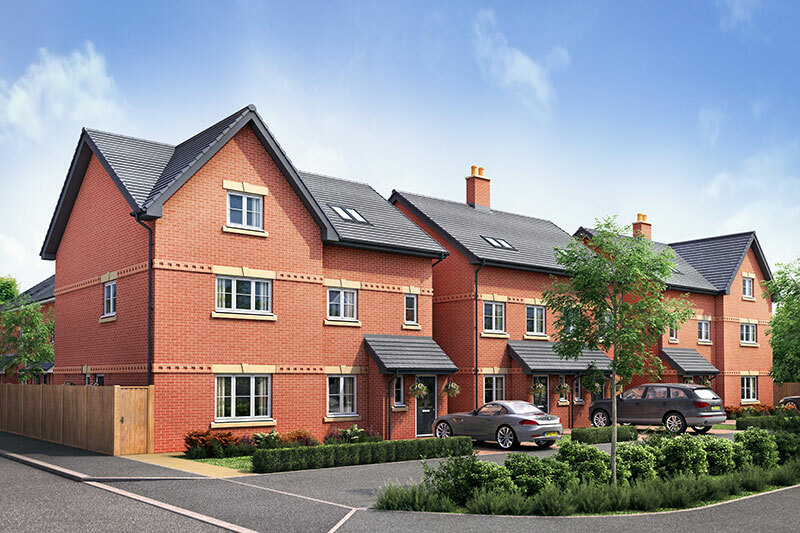 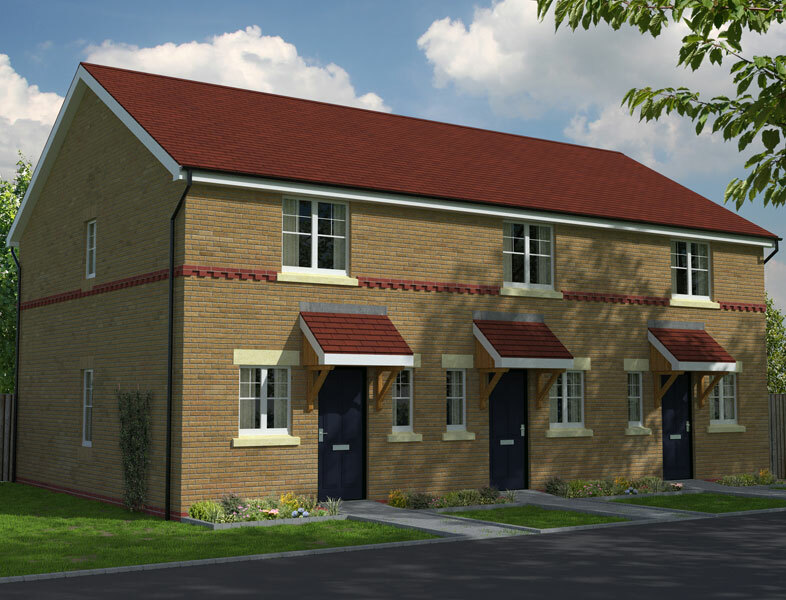 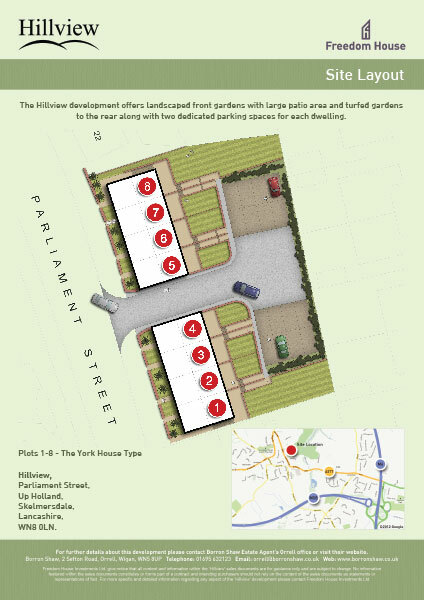 You can find out more information about the Hillview development by visiting the Borron Shaw Estate Agents website. 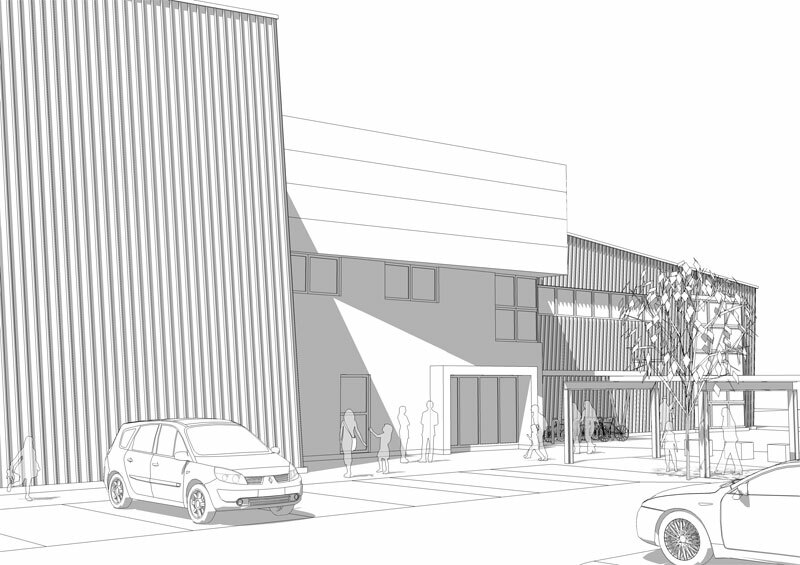 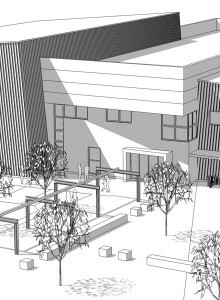 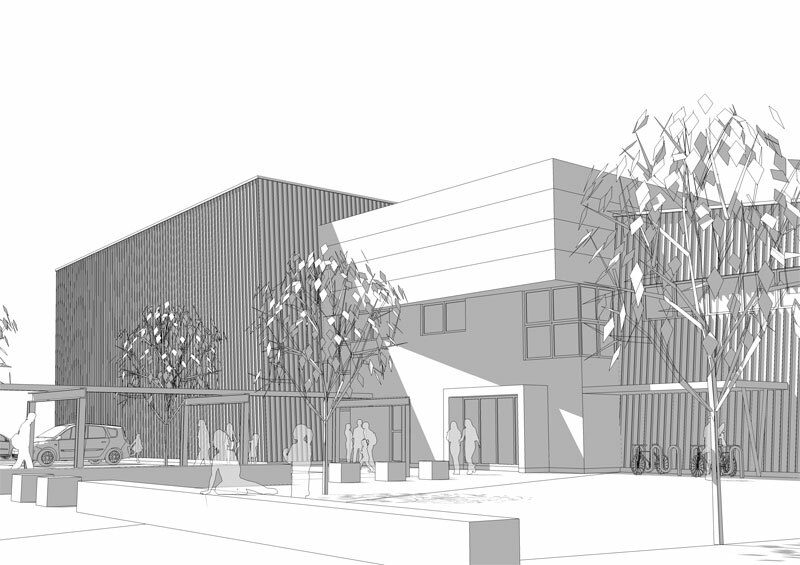 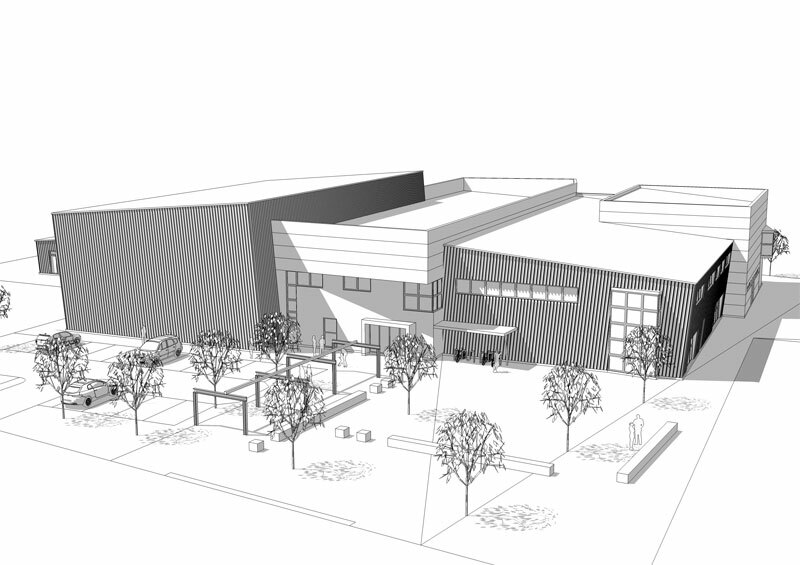 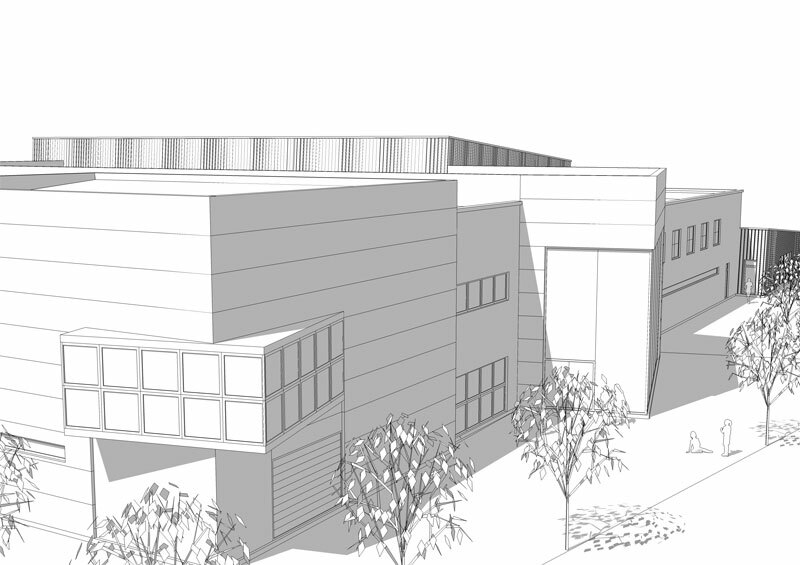 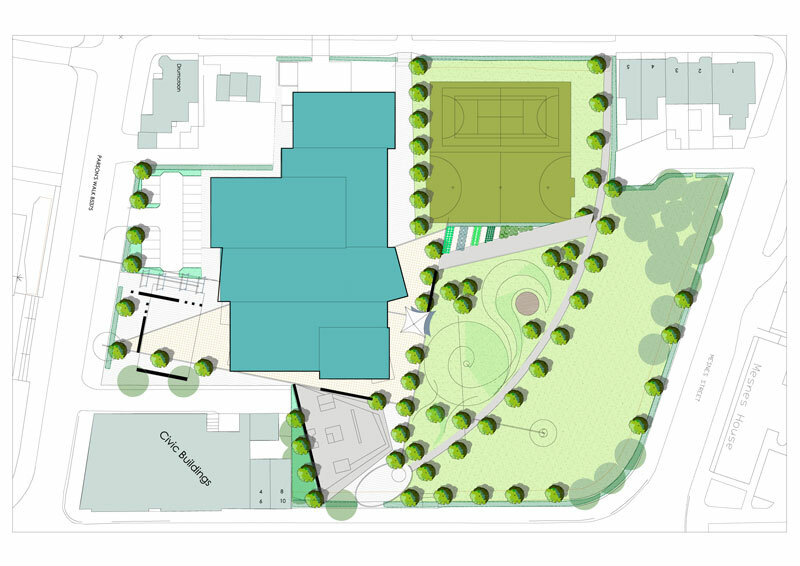 LMP Architectural Consultants were invited to enter a competition to design a proposed new Lads and Girls Club in Wigan, Lancashire. 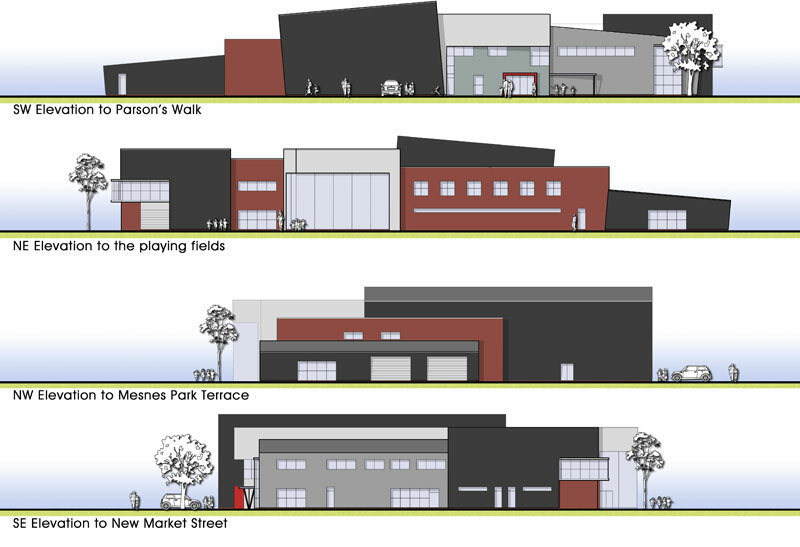 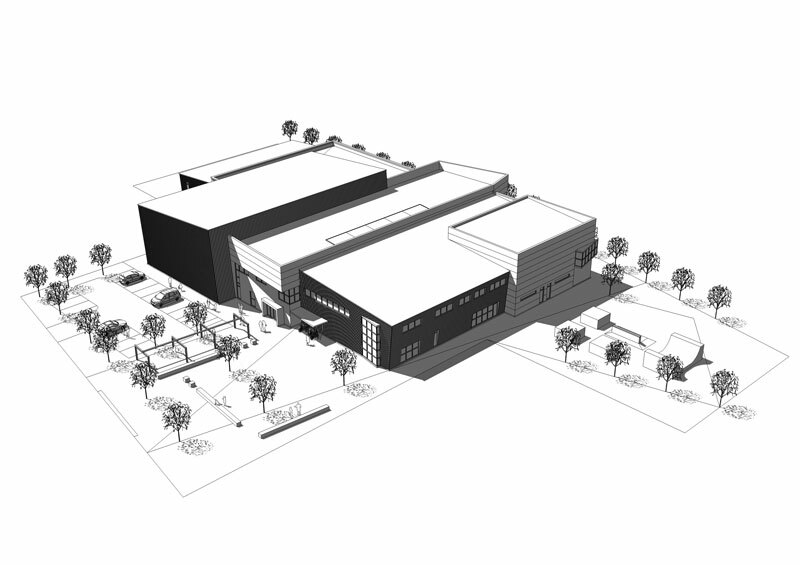 LMP created concept designs, 3D perspectives and site analysis in conjunction with a range of consultants such as TPM Landscape to provide an insight into their vision for the proposed development. 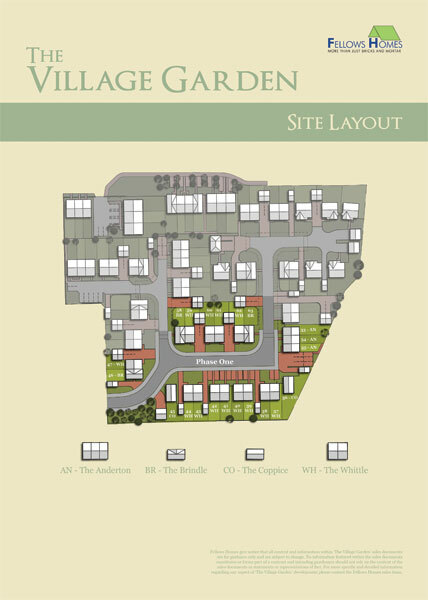 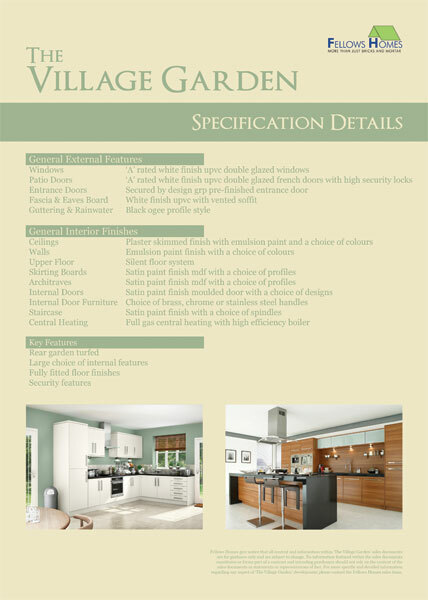 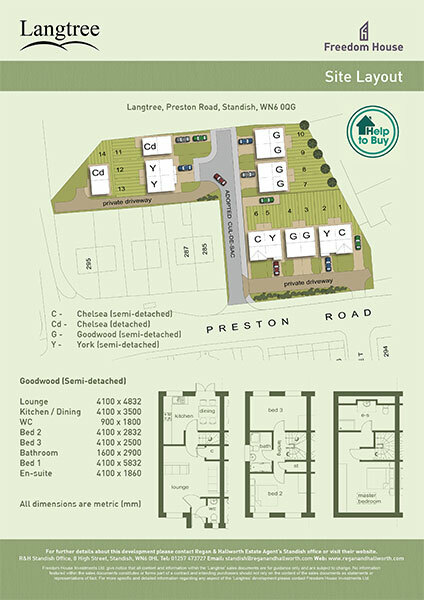 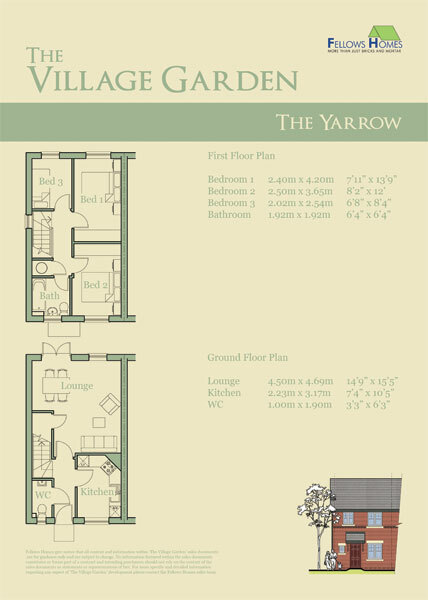 LMP created the sales drawings and print materials for Fellows Homes’ inaugural development at The Village Garden in Chorley. 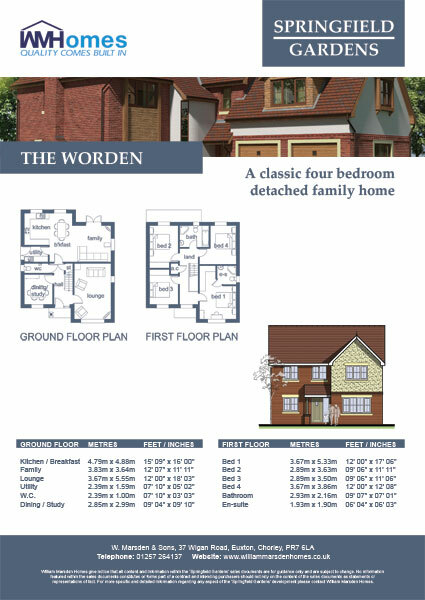 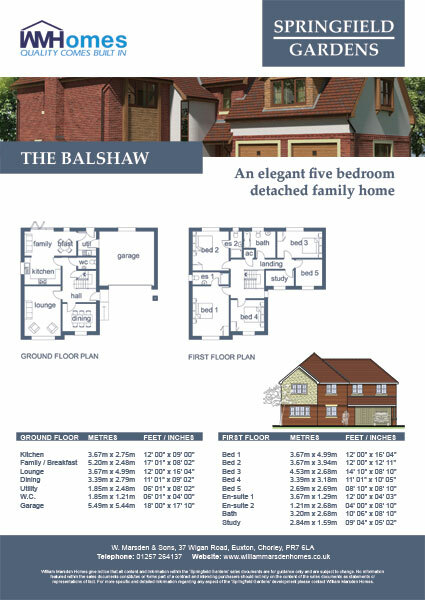 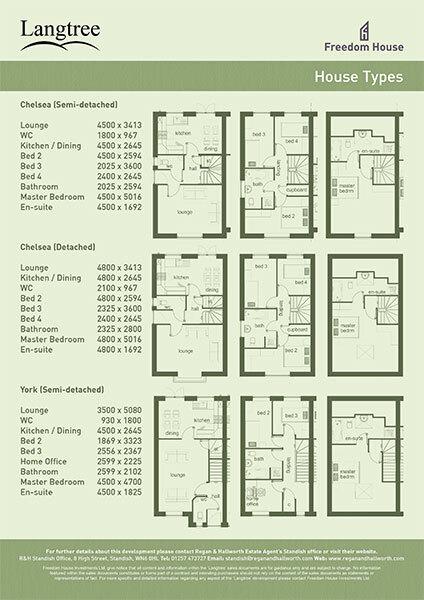 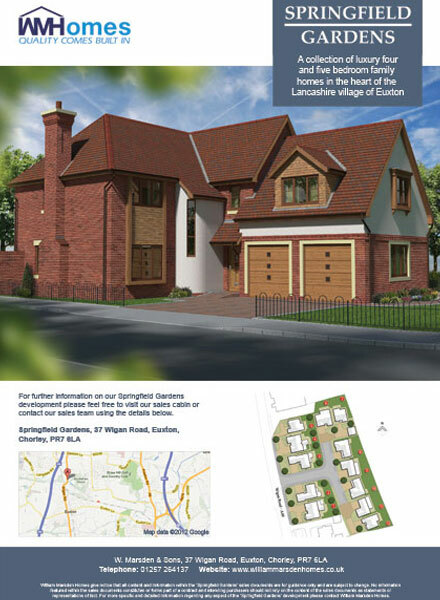 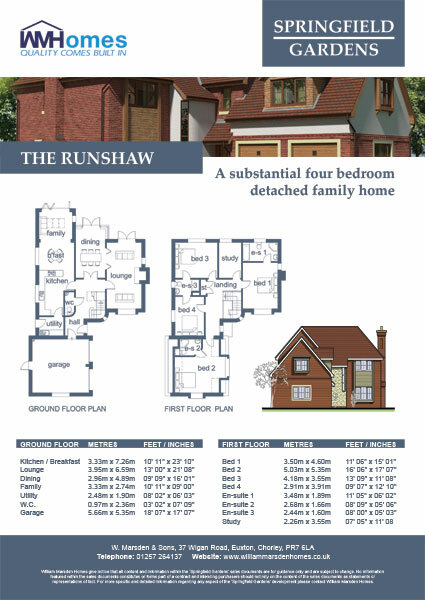 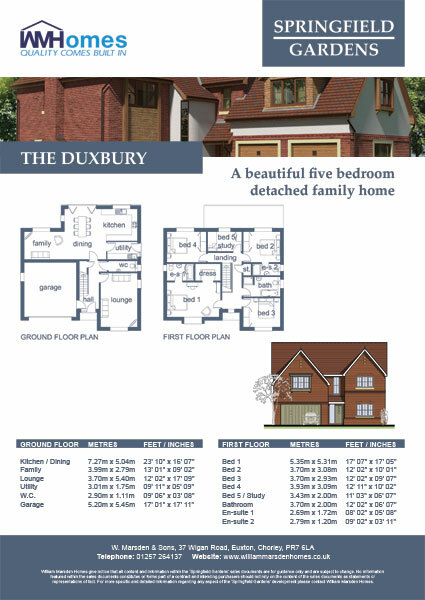 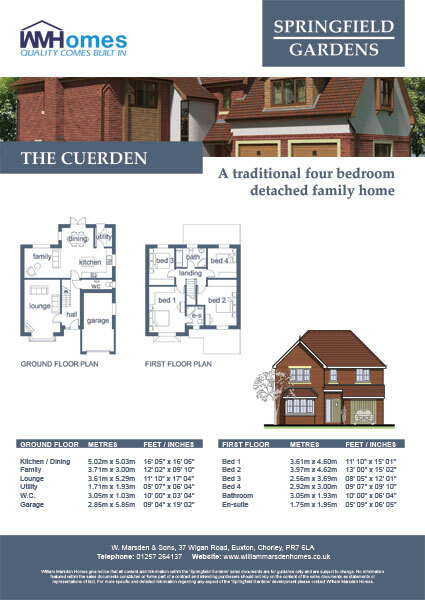 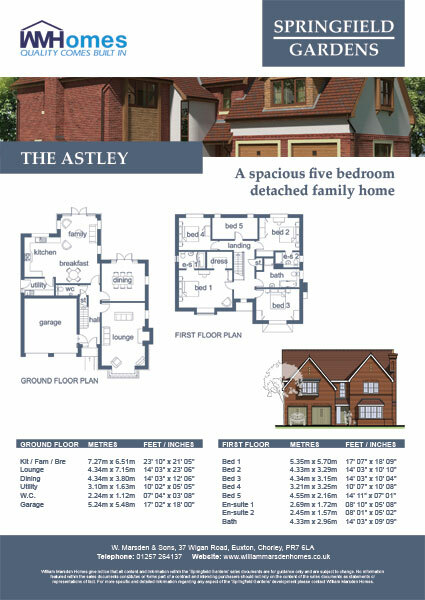 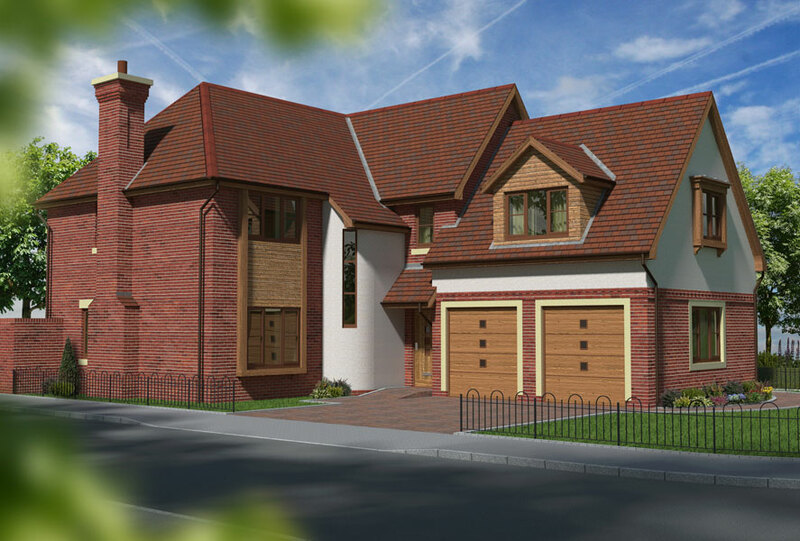 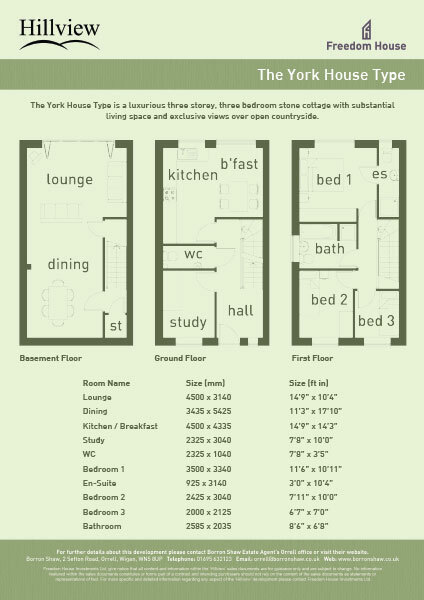 The content included 2D and 3D visualisations of the house types and coloured site plans along with full sales brochures and signage. 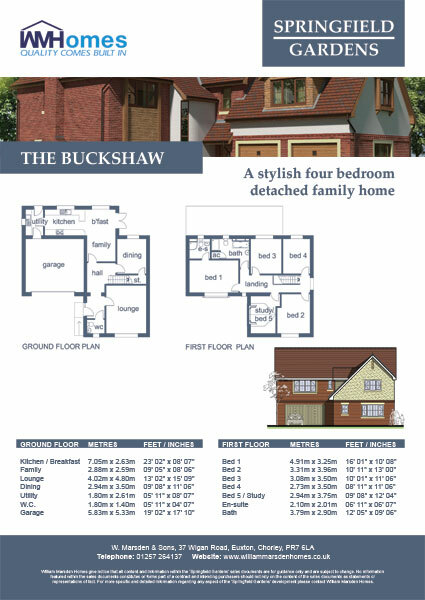 According to their website, ‘Fellows Homes have been constructing bespoke design and build houses for 30 years bringing customers aspirations to life. The company are now looking to bring that expertise and know how to the family home market. 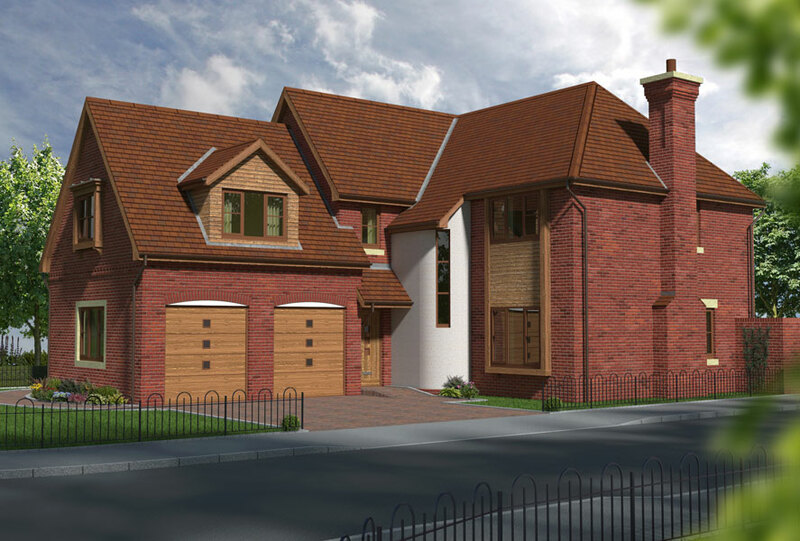 Quarry Road is the company’s first volume housing development, but the development has been designed around ensuring each and every home is bespoke to the family that purchases’.